Omnicom, the owner of the BBDO and OMD networks, has reported pre-tax profits of $336.6 million (£210.7 million) in the three months to the end of September, down three per cent year on year, despite the UK reporting 7.5 per cent organic revenue growth. 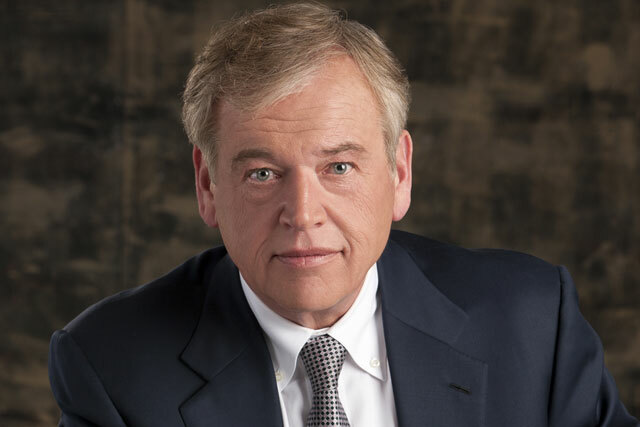 According to Omnicom’s third quarter results, the group reported global revenue of $3.49 billion, up 2.5 per cent from $3.41 billion in the three months to 30 September 2012. Organic revenue growth, however, was stronger at 4.1 per cent. The revenue growth was led by the US where Omnicom’s revenue was $1.82 billion during Q3, up 3.2 per cent. International revenue, which includes the contribution of the UK, was $1.68 billion in the three months, up 1.6 per cent. An organic revenue decline of 1.6 per cent in the Euro region during the three months to 30 September partially offset the organic revenue growth elsewhere – 7.5 per cent in the UK, 5.0 per cent in the US and 4.5 per cent in other markets, primarily Asia and Latin America.